100% Rex Rabbit Knit Fur Multi-Purpose Headband/Scarf with flowers in chinchilla color. 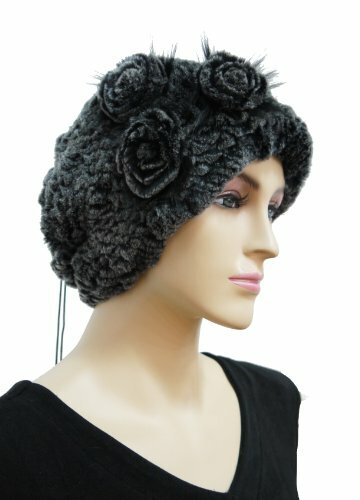 This is a convertible headband that can be used as a scarf made in ultra soft rex rabbit fur. It is designed to fit all with streachable knit. The unique style will make you the center of attention in any crowd. Get yours now! If you have any questions about this product by Hima, contact us by completing and submitting the form below. If you are looking for a specif part number, please include it with your message.